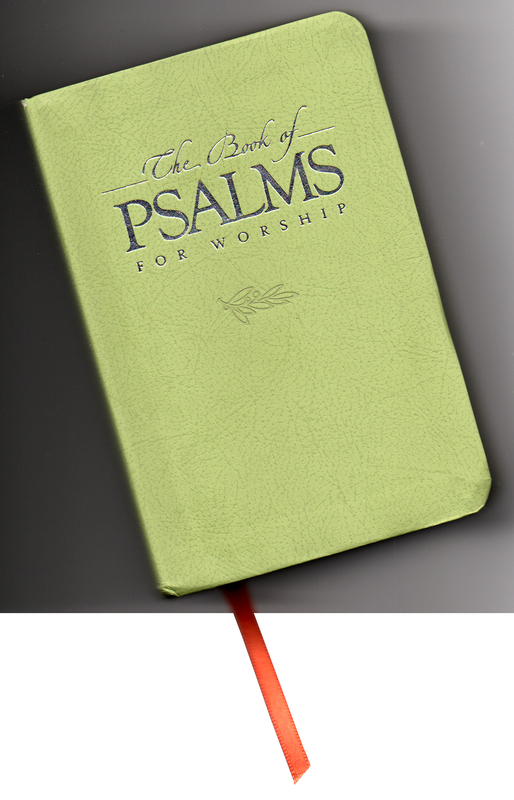 For our seniors many of the unfamiliar hymns are very difficult to sing. They are often arranged for choir members with the ability to read music and have the lung capacity to fly thru notes or exceedingly brief stops. 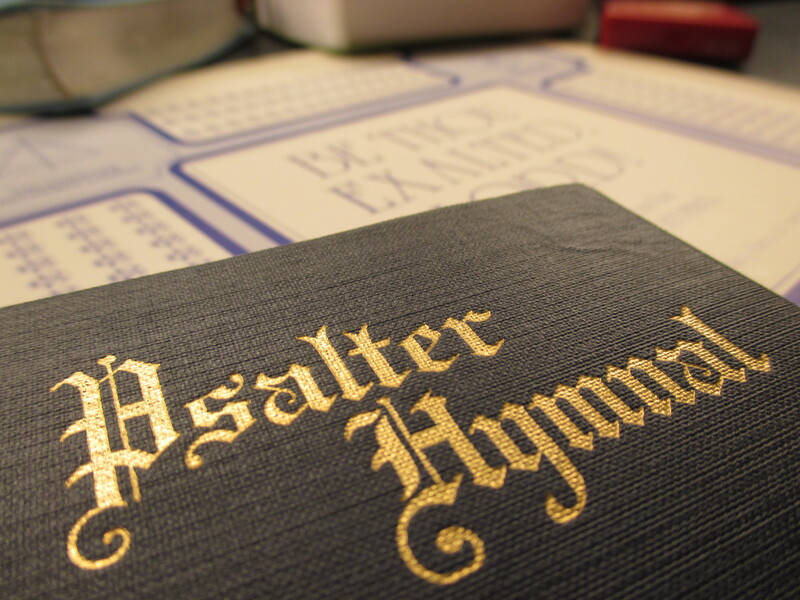 These are good points, and are the kind of feedback that should arise from singing through the new Psalter Hymnal. My friends and I have already found a few like this–beautiful if sung by a choir, but very, very difficult for untrained singers to pick up for the first time.